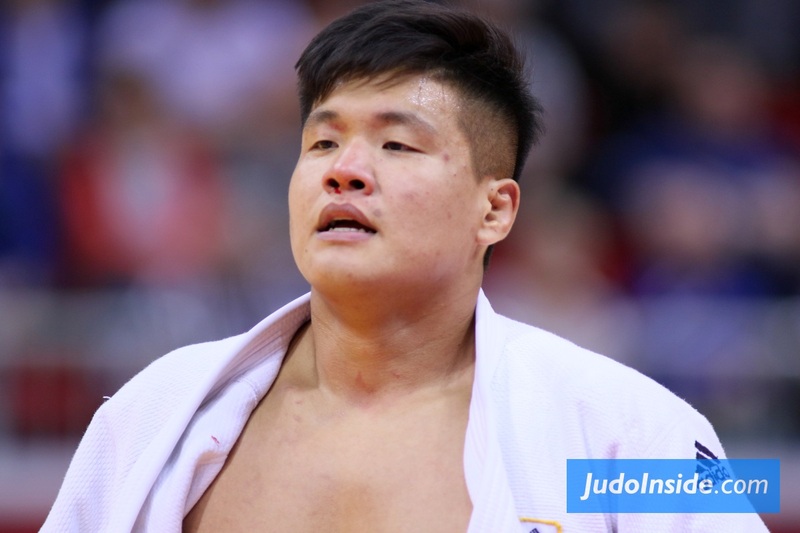 Two Georgian heavyweights secured two gold medals at the last and second day of the European Open in Oberwart. 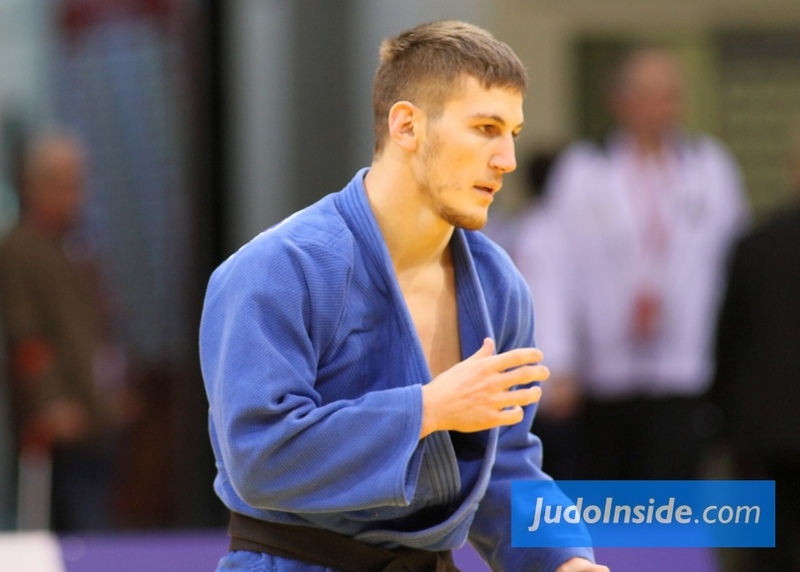 On Saturday Azerbaijan had won two titles and after gold for Lukas Reiter for Austria U73kg it was planned to collect another few medals for the host nation, but the scenario was written differently. Belgian Sami Chouchi was the winning man in the category U81kg. 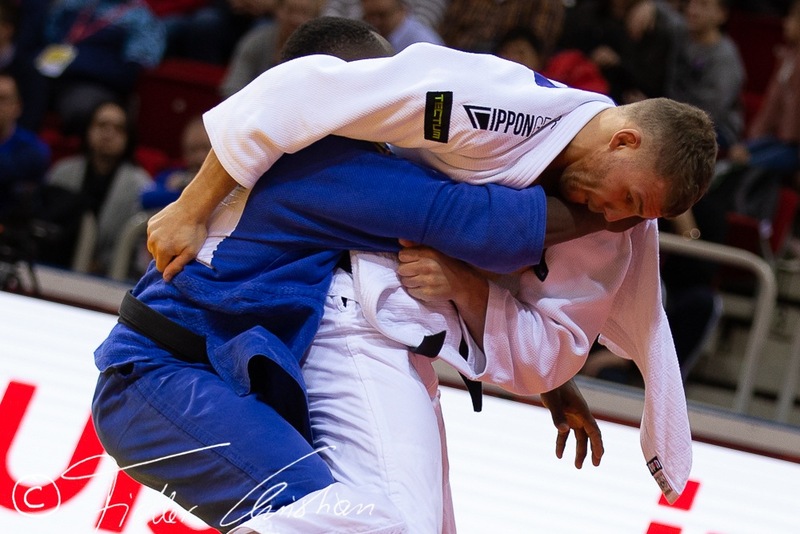 Chouchi who may be considered as talented has a lot of competition in own ‘house’ with Junior World Champion Matthias Casse and the experienced Joachim Bottieau, but internationally Chouchi learned to fight his own bouts. It brought him gold in Oberwart. In the final Chouchi overcame Nicolas Chilard of France. The French sent a strong team to Austria but weren’t able to secure a gold medal. Dimitri Gomez Tavares was the second man on the podium for France but Chouchi dominated. 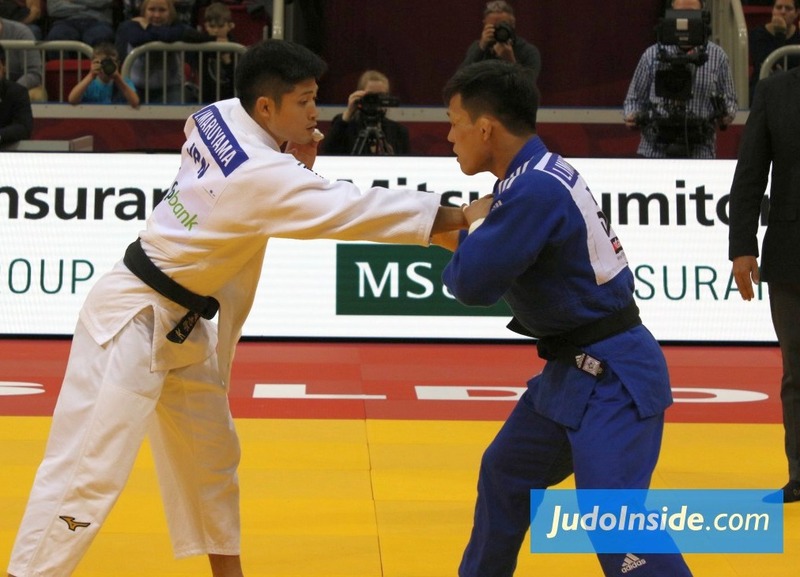 He bested Dominic Ressel of Germany in the semi final and won 60% of his fights by ippon and he caught his first World Cup victory in his career. 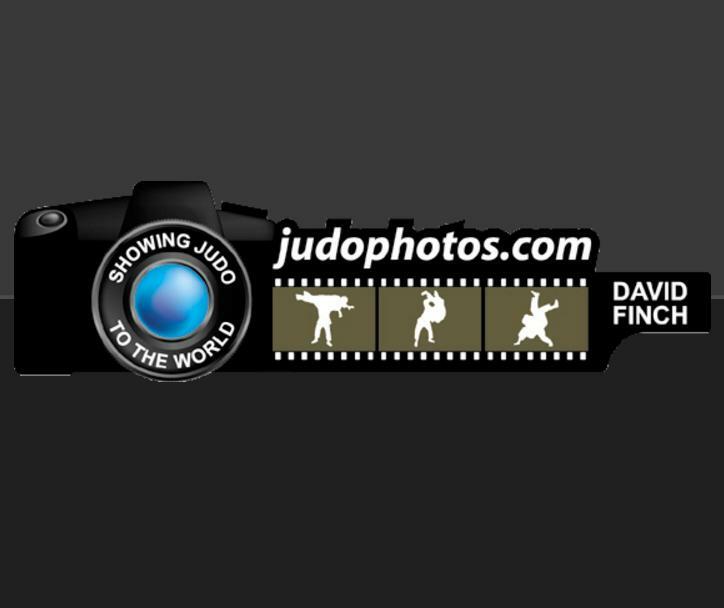 This year he took bronze at the European Open in Sofia. 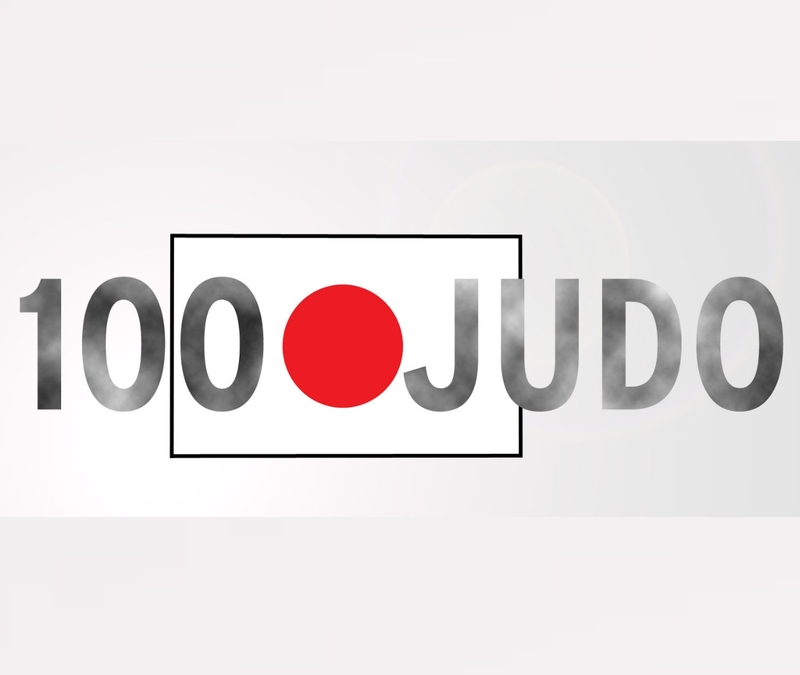 Japanese Kosuke Mashiyama defeated Mihail Marchitan of the UAE in the final U90kg. Each time a new can of Japanese are opened. 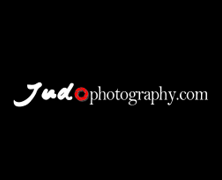 Traditionally the Japanese always come to the Austrian Open and both the men and women dominate, but this edition just one gold medal. 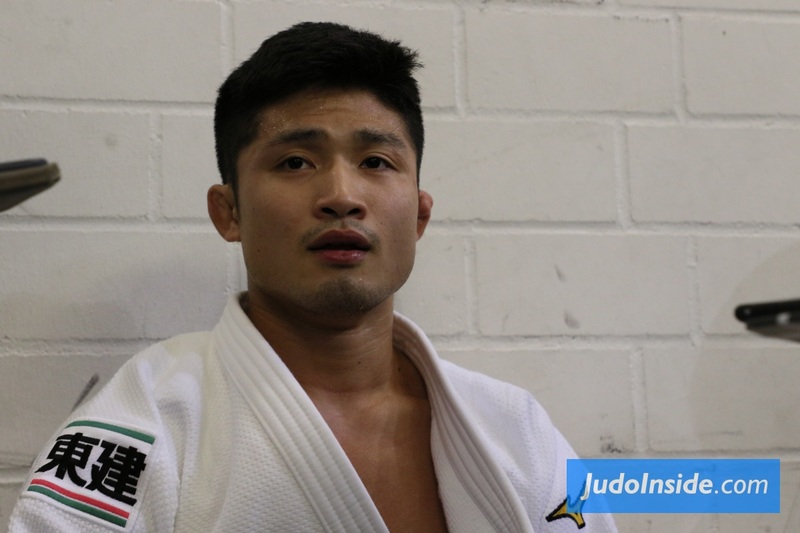 Not even heavyweight Daigo Kagawa could claim the first place as he lost to Giorgi Kavtaradze in his third contest. But came back in the repechage and won bronze. 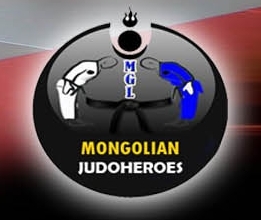 Kavtaradze reached the final against compatriot Onise Bughadze who took the gold medal after a quick win against Kavtaradze. Bughadze was in top shape and used only seven minutes for his five fights. No place for Austria’s strong men Stephan Hegyi and Laurin Böhler who both lost their first matches against the Georgian medallists. U100kg it was another Onise... Saneblidze who won gold. In his final he bested Daniel Herbst of Germany. 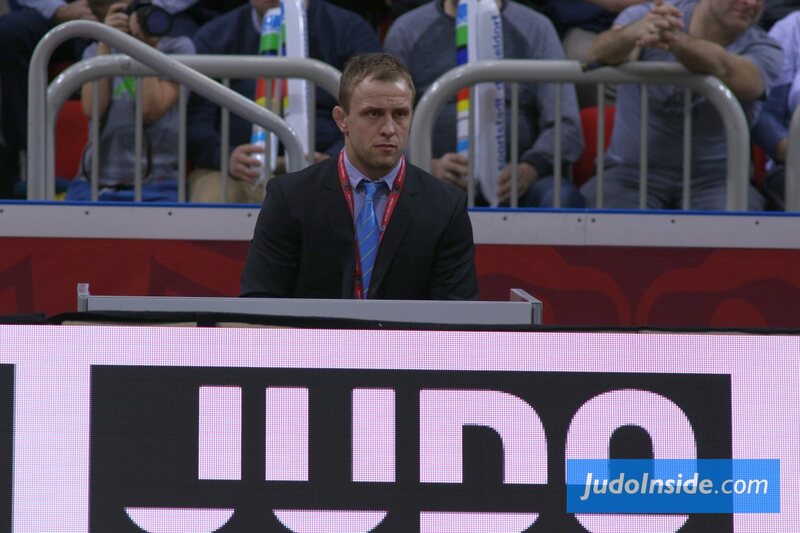 Saneblidze defeated his countryman David Ozbetelashvili in the semi final. He won bronze as well as Ferdinand Ansah (NED). 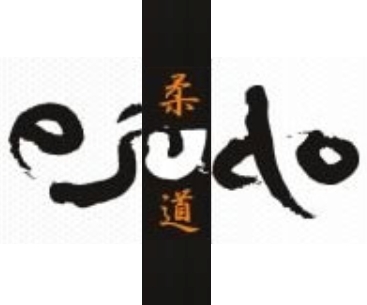 Next week the IJF Grand Slam in Düsseldorf is scheduled.